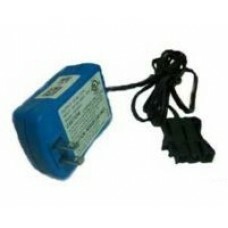 A battery charger for John Deere 12v batteries as used on the John Deere Ride On battery-operated To..
Genuine John Deere 42 inch high lift blade kit (includes 2 x blades & bolts) for using with the .. 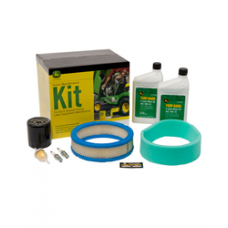 This new & improved design is available on X300 Series and X500 Series garden tractors.These dee..
John Deere 48 inch mulch kit accessory suitable for using with the John Deere X320 and John Deere 50.. 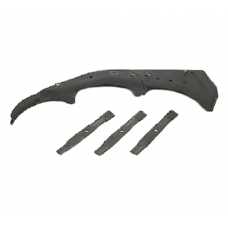 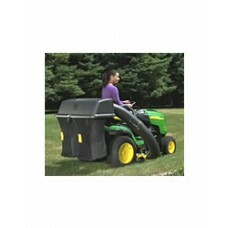 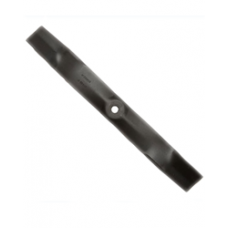 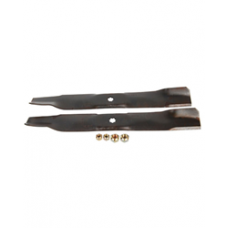 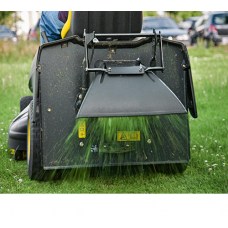 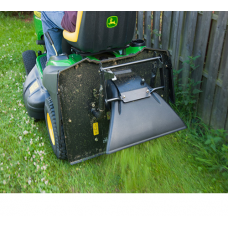 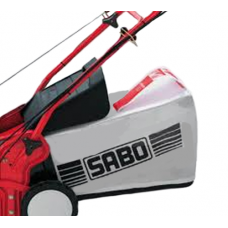 These deep flat-top cutting decks offer an improved air-flow of between 20 – 25% compared with the ..
John Deere 54 inch mulch kit accessory suitable for using with the John Deere 500 series lawn tracto.. 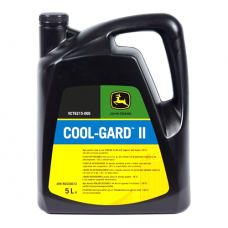 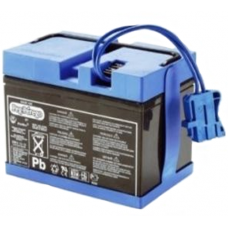 Replacement or spare battery for the John Deere 12v 12Ah Battery Powered Gator toy tractorDimensions..
A collector bag for the John Deere D31RE & D35RE Scarifiers..
Genuine John Deere Cool-Gard II Anti Freeze & Coolant VC76215-005John Deere Cool-Gard II is desi..
John Deere Grass Deflector/ Discharge Kit for the John Deere X130R and X155R rear collection lawn tr.. 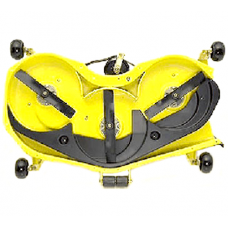 This 6.5 bushel capacity grass collector is suitable for attachment to the John Deere X110, X120, X.. 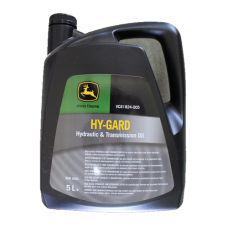 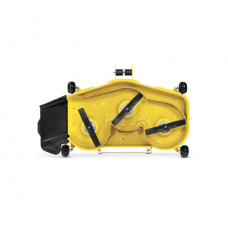 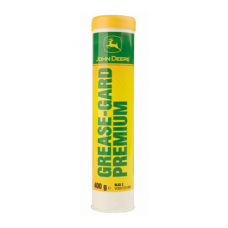 This 6.5 bushel capacity grass collector is suitable for attachment to the John Deere X140, X165 and..
John Deere Grass Deflector for the John Deere CR125 automatic and CR125 manual ride on lawn mowers..
John Deere Grease-Gard Premium Lithium Multi Purpose Grease VC65723-004Grease-Gard Premium is a mult..
John Deere kit of 3 x 48 inch high lift grass cutter blades for using with the John Deere grass col..
John Deere Hy-Gard Hydraulic Transmission Oil 5 Litres VC81824-005Hy-Gard and low-viscosity Hy-Gard ..
John Deere LG181 engine service kit for the John Deere LT133 garden tractors fitted with a Kohler en..
John Deere service kit to fit John Deere 345 (Serial No. 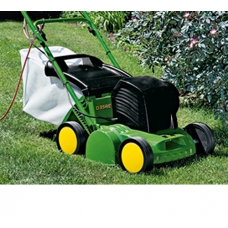 000001 - 105000) lawn tractors with Kawasak..